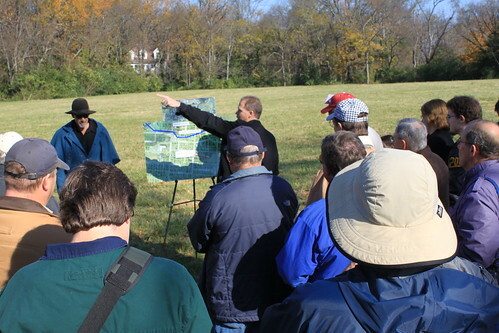 A free walking tour of the newly acquired 5-acre Loring’s Advance battlefield parcel in Franklin will be conducted by Save the Franklin Battlefield, Inc on Saturday, March 17 at 10:00 AM. 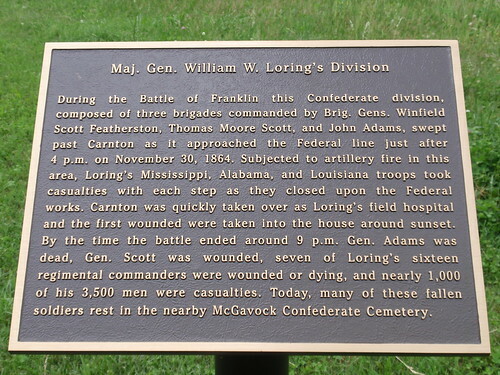 Historian Eric Jacobson will lead the tour and tell of the determined and heroic soldiers who crossed this ground under terrible fire to reach the eastern half of the Federal trench line. 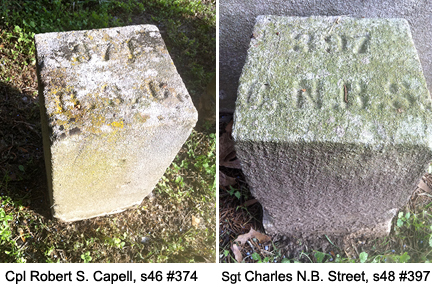 This important part of the Franklin Battlefield is being protected with funds from the Civil War Trust, the National Parks System, and STFB. 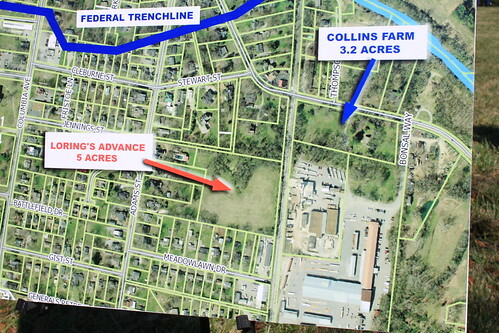 This parcel will help tell the Battle of Franklin story, and can someday help connect the protected parts of the battlefield. The tour is free and open to the public and STFB members. The tour will start promptly at 10 AM so be sure to arrive early. It will end by noon. 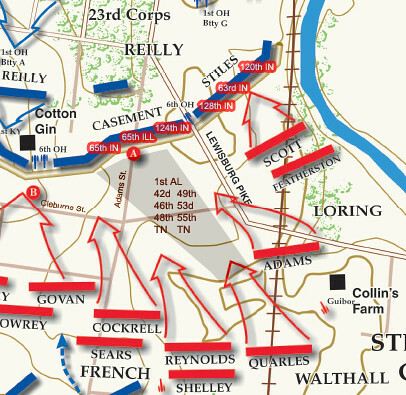 Directions: From downtown Franklin, go south on Columbia Avenue. 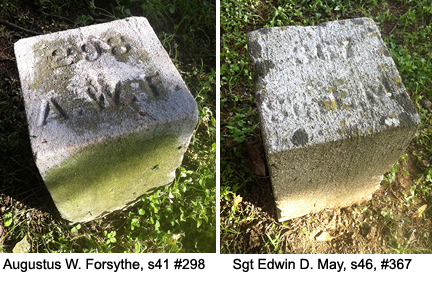 Just past Carter House, turn left on Cleburne St, right on Adams St, then left on Meadowlawn Drive. 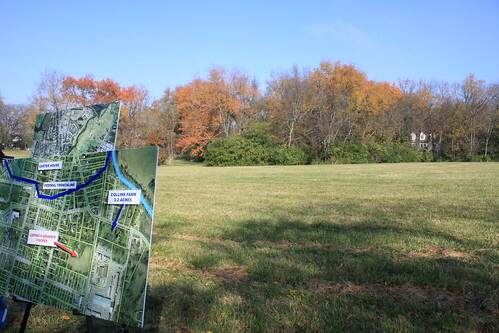 Park in the lot on the right at the end of the street. The entrance to Loring’s Advance is on the left beside a white concrete block building. 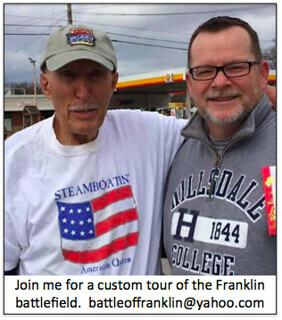 For more information, visit http://www.franklin-stfb.org or call (615) 500-6612. 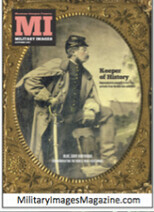 >> Want to see a photo gallery of Loring’s Advance from November? 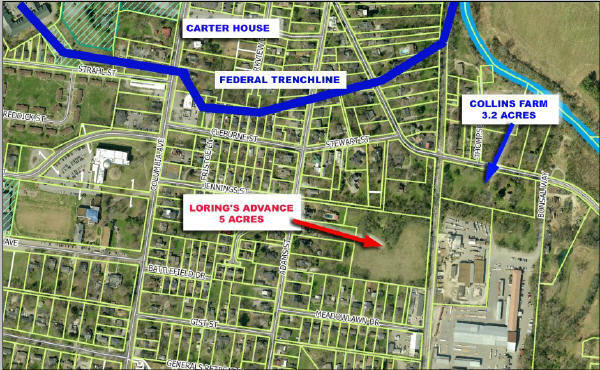 First-ever public tour of new Franklin battlefield reclaimed land – Loring’s Advance – set for Saturday Nov 5th at 10 a.m. 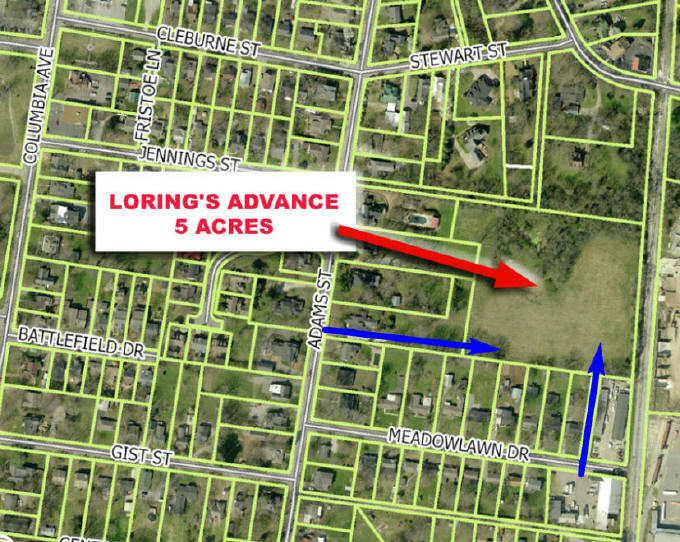 The Franklin community recently celebrated the successful acquisition of a five acre parcel known as Loring’s Advance, which sits roughly SW of the Collins Farm property (see map below). 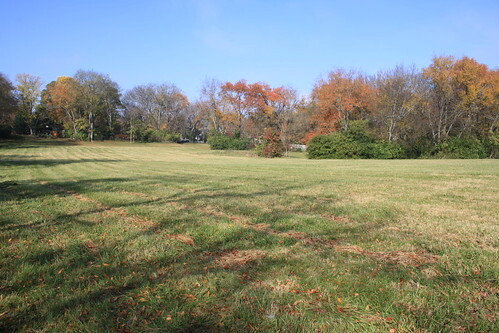 The battlefield land acquisition was procured through the hard work of Save the Franklin Battlefield (STFB) and the Civil War Trust, displaying once again that the Franklin, Tennessee preservation efforts continue to thrust our fair community as one of the leading communities in the United States that is winning in historic and battlefield preservation. 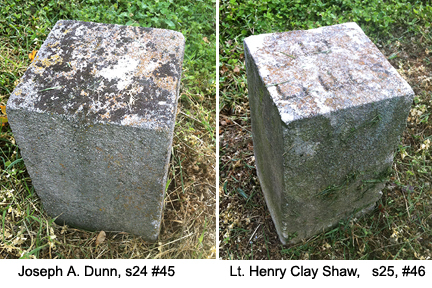 The first-ever public tour of this land will be hosted by STFB Saturday morning at 10 a.m., led by none other than our senior historic tour guide – Thomas Cartwright. 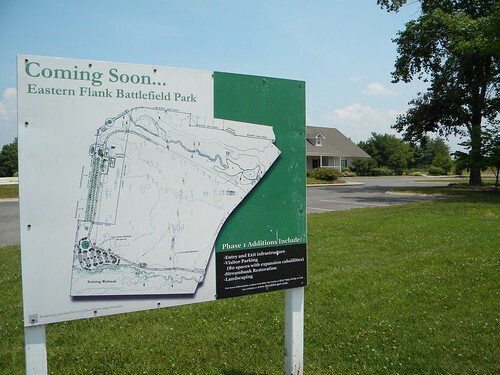 If you are interested in going , please visit the STFB site to learn the details about it; especially where to park.